Despite being the borough that is home to Williamsburg, where irony goes to die, Park Slope, which obnoxious doesn’t even begin to describe, and, worst of all, the Christmas Bird Count that stole half of Jamaica Bay Wildlife Refuge from the Queens County Christmas Bird Count, Brooklyn isn’t all that bad. There are some top-notch birders there who manage to find rarities regularly, rarities that I don’t mind admitting I really want to see. 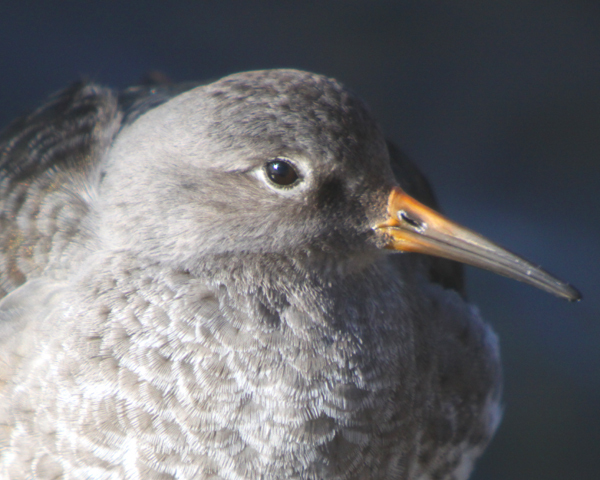 And, as readers of this blog know, the Mew Gull, otherwise known as a Common Gull, or, more officially, as Larus canus, that was found by Shane Blodgett back in December, is one of those birds. 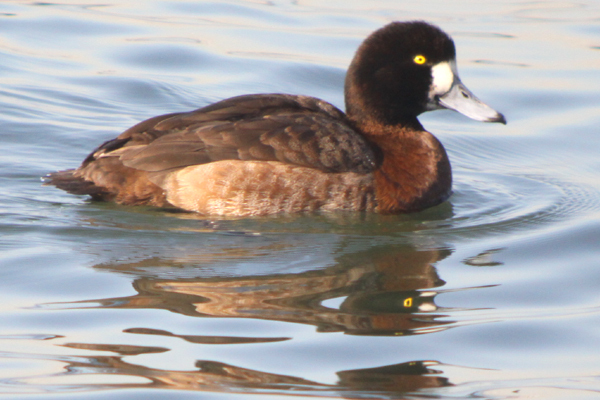 Having missed the same species in the same borough in 2007 made missing the most recent one that much more painful. So I was pleased as punch that Danny Melore, who needs no introduction here, agreed to make a run at the bird again recently (again because he had already managed to see it once). There we were on the path running between the busy Belt Parkway and Gravesend Bay, scrutinizing every single Ring-billed Gull in the hopes one would be a common gull, er, a Common Gull, as Ring-billed Gulls are nothing if not common gulls. 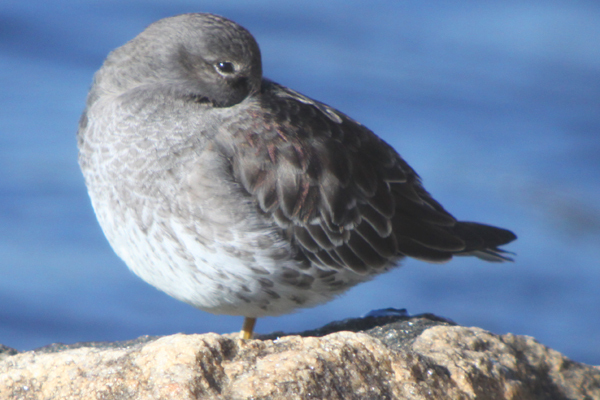 Common Goldeneye, Red-throated Loons, American Black Ducks, Brant, Common Loons, and Bufflehead all swam in the water and what few gulls that didn’t have a ring around their bill were instead bigger and bulkier Herring Gulls. 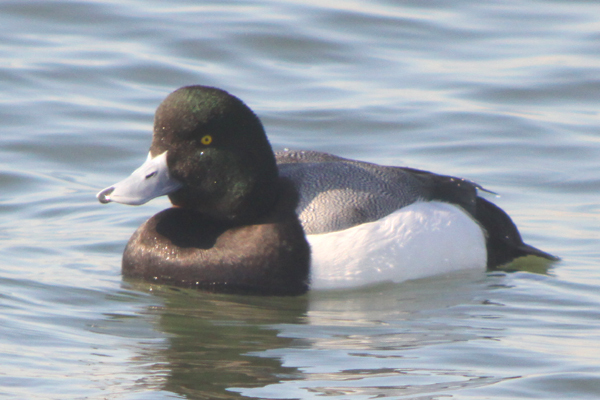 At least some Greater Scaup cooperated with my digiscoping rig. And while all of the birds already mentioned were wonderfully nice, all of them had been seen by me in New York State before. Which meant that we had to keep looking. Though, really, when I did spot the Mew Gull sitting in the grass just east of the pedestrian walkway it was so obvious and easy that it was kind of anticlimactic. Bird number 347 on my New York State checklist had no problem posing for pictures but I had problems getting the exposure correct, and most of the shots I took were way overexposed. Oh well, at least I saw the bird! After the Mew Gull pretty much any other bird would not have been as exciting but Danny and I went on to Coney Island to try to find the Western Grebe that had been seen the two previous days and struck out, though we did score some absolutely delicious candy apples so our foray to the land of freak shows (and I refer to Coney Island here, not all of Brooklyn) wasn’t a total loss. Anyway, the fact that the Mew Gull showed itself helped me make some peace with Brooklyn, and I have moved it up in the rankings from my least favorite borough to my next-to-least-favorite, bumping poor Staten Island back down to the cellar. Queens, of course, is still the best of the five! Staten Island does have a lot to recommend it, bird-wise. I can’t believe da Bronx, home of the Cross-Bronx Expressway, a major impediment to travelling anywhere west, is not on the bottom of your list. 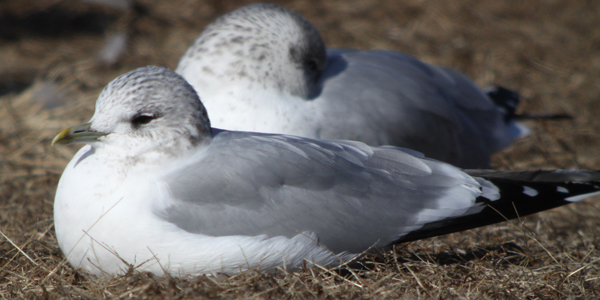 Glad you got the Mew Gull. I may try again on the way to work tomorrow if weather permits. 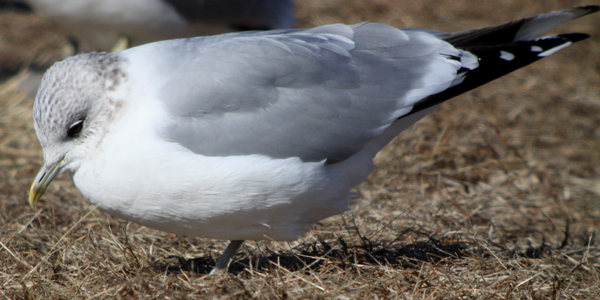 As I’ve written somewhere before, Mew Gulls hate me, so I can’t get too excited about them. @Donna: But I love Pelham Bay and Van Cortlandt Park…Staten Island is just too car-centric for me.